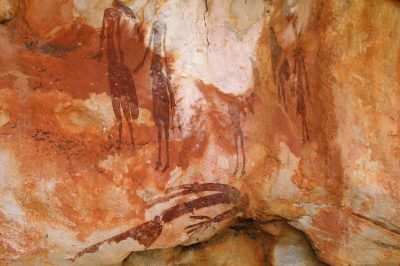 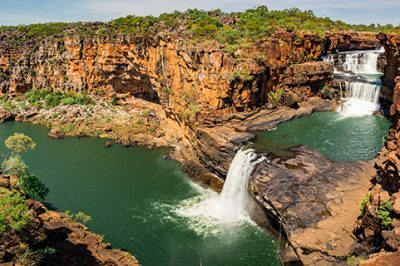 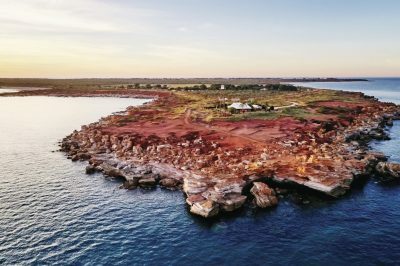 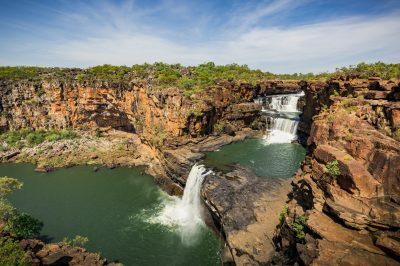 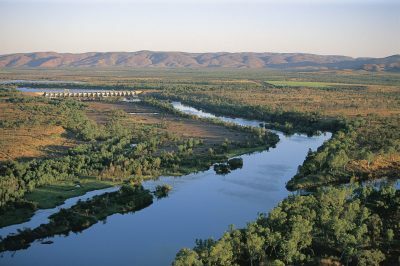 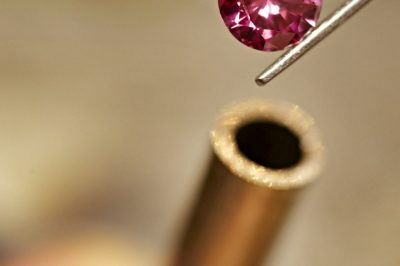 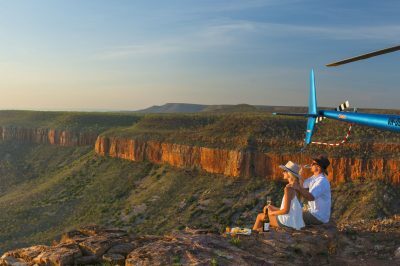 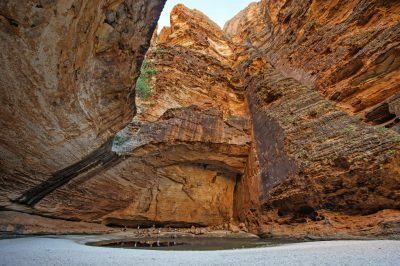 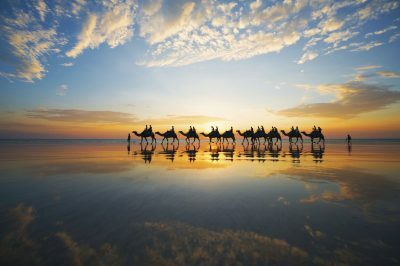 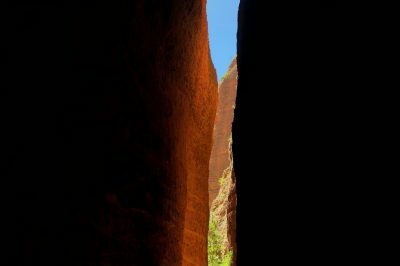 The Kimberley hides her secrets well, until you take to the air. 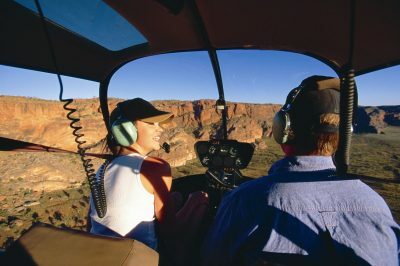 With few roads in this vast region, a scenic flight is a must do. 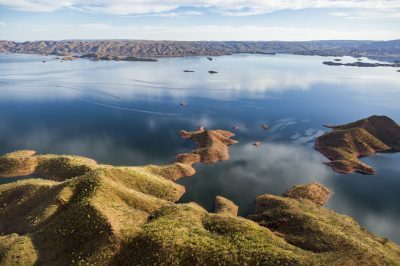 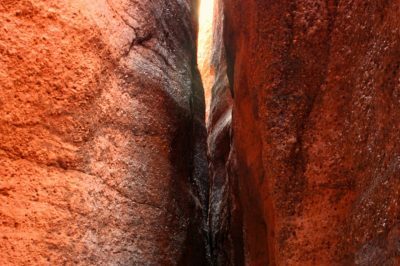 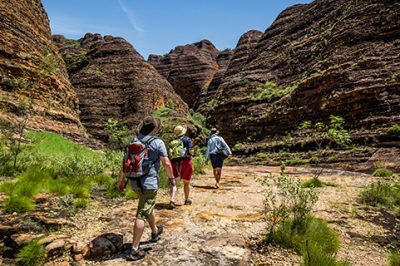 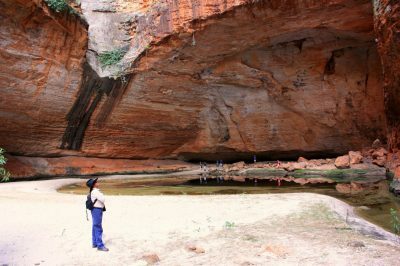 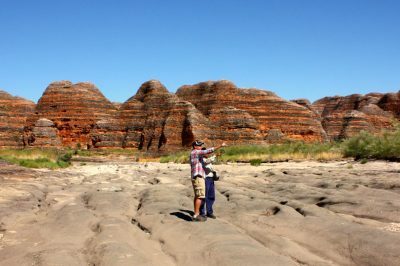 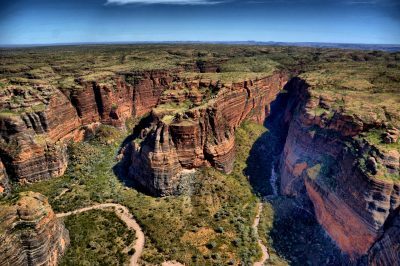 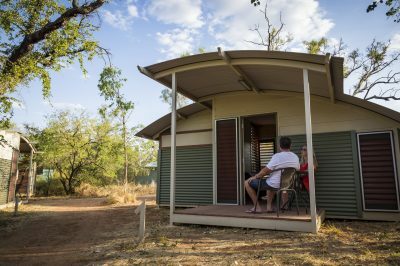 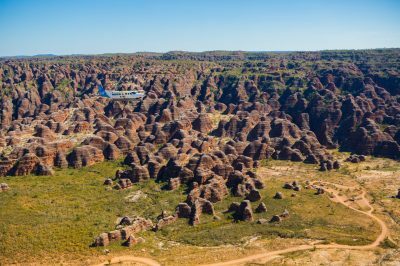 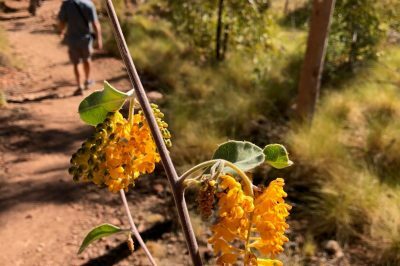 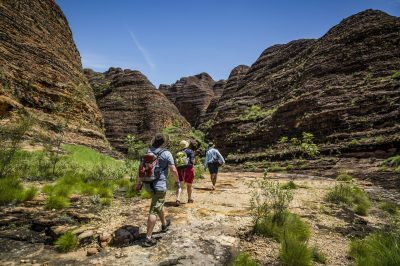 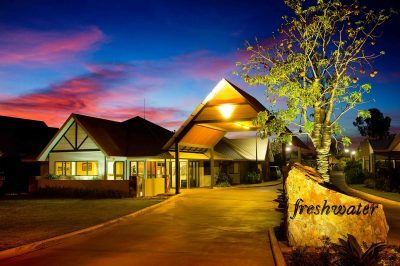 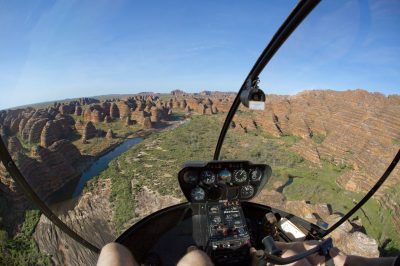 Soar over vast canyons, cascading falls, or marvel at the dome shaped beehive striped Bungle Bungle ranges. 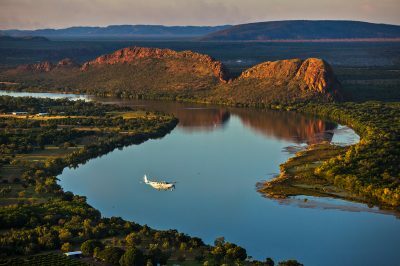 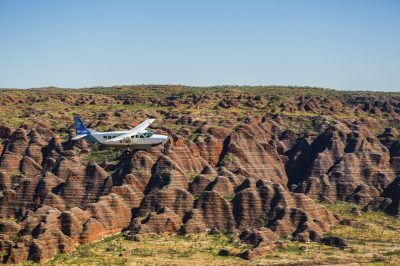 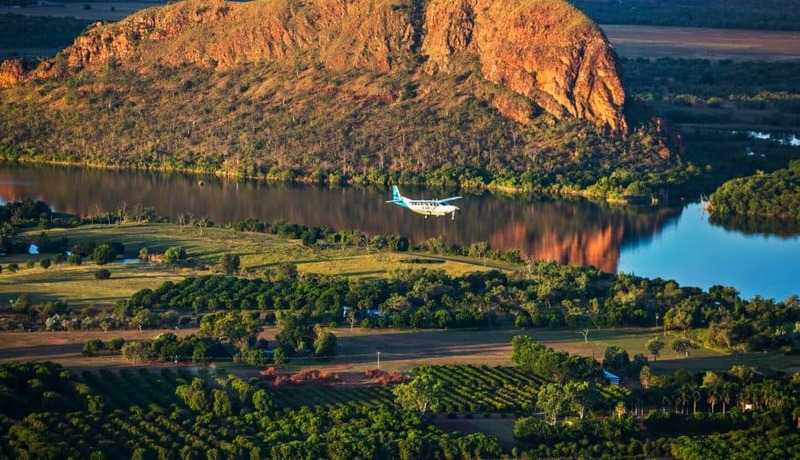 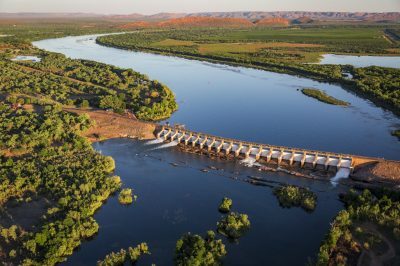 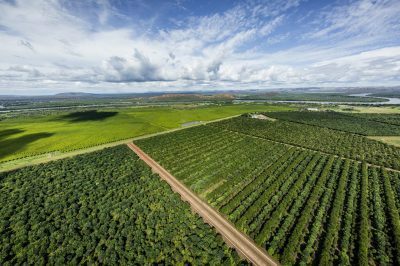 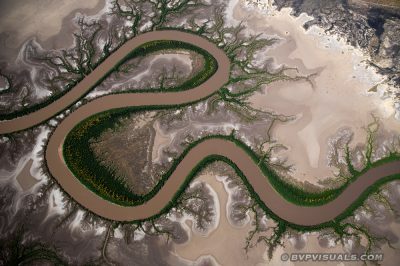 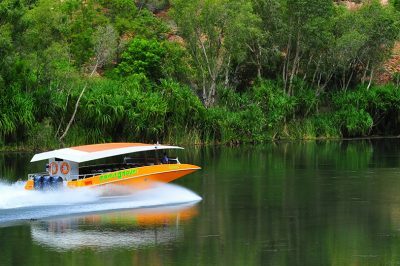 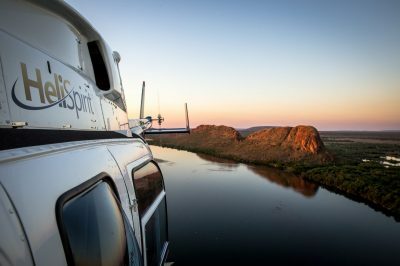 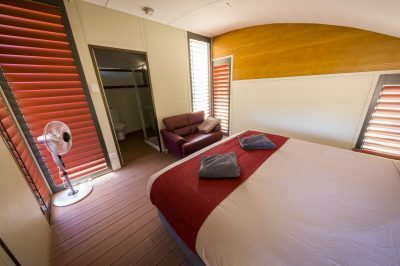 Local specialist Aviair offers the best aeroplane scenic flights and day tours, departing from either Kununurra or Broome. 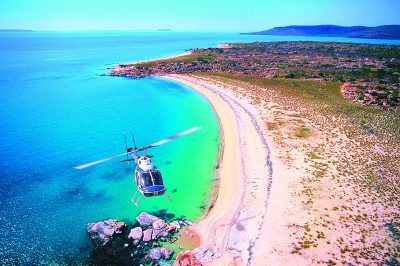 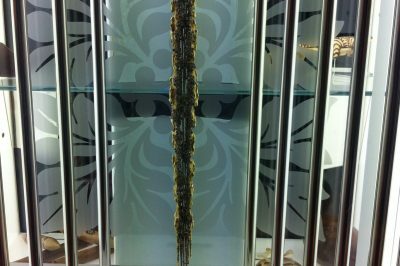 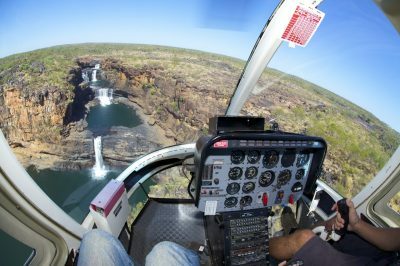 For a close up look with a thrilling experience, a HeliSpirit helicopter adventure is a must. 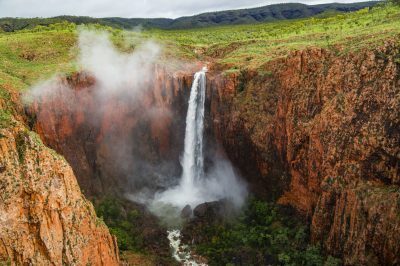 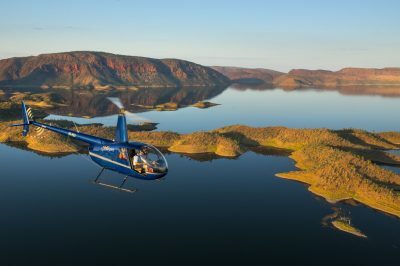 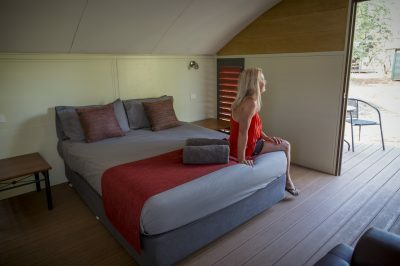 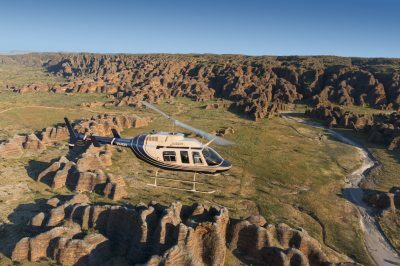 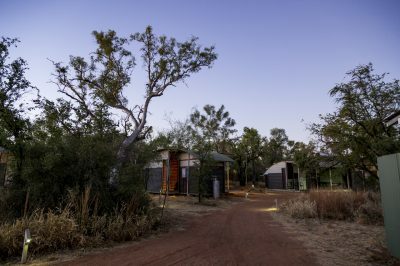 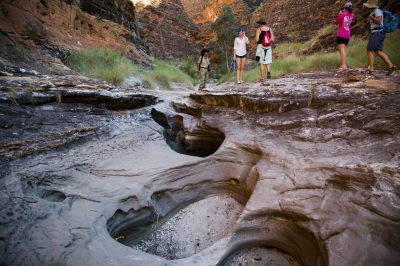 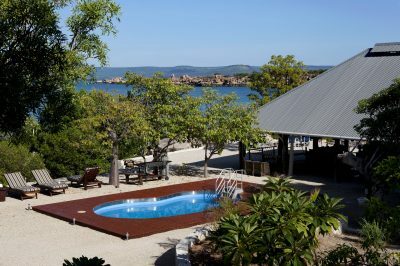 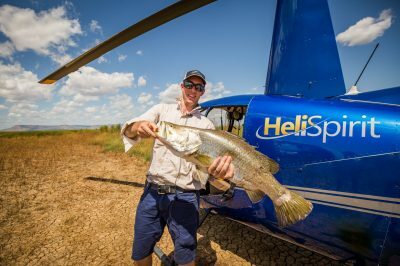 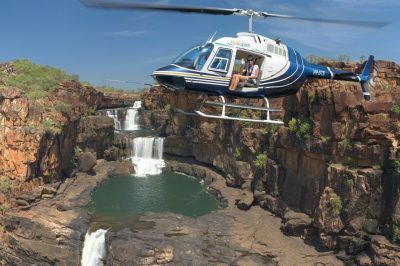 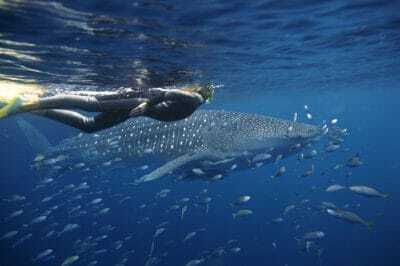 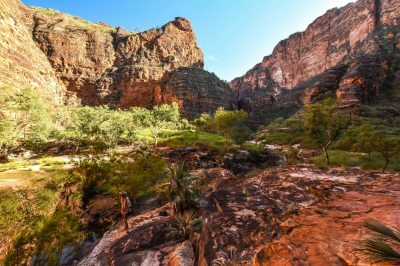 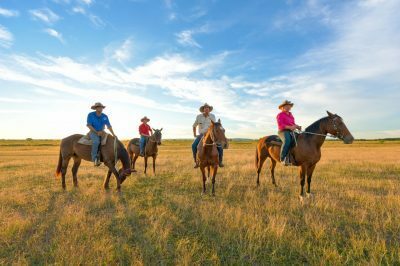 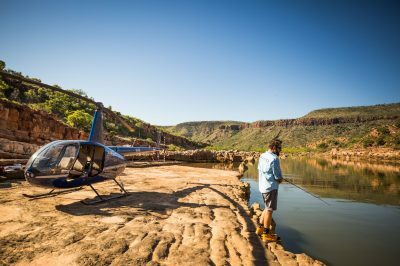 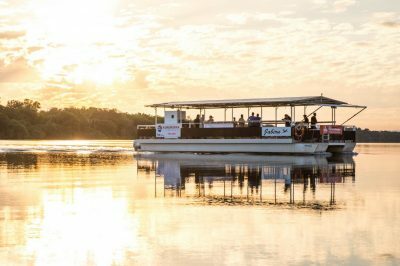 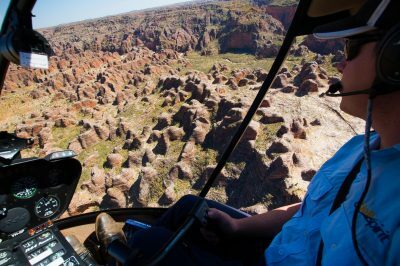 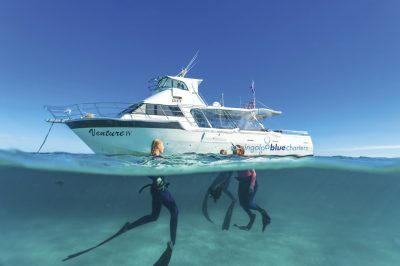 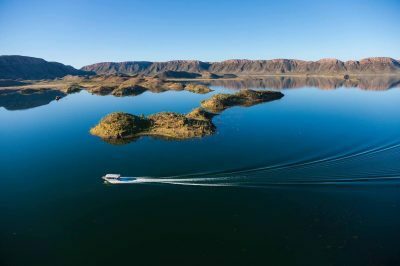 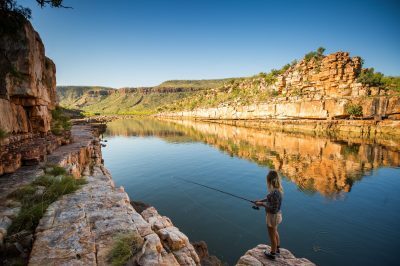 Departing from 8 locations and including helifishing adventures, luxury helicopter safaris or short joy flights, you’ll be sure to find a Kimberley experience that suits you.